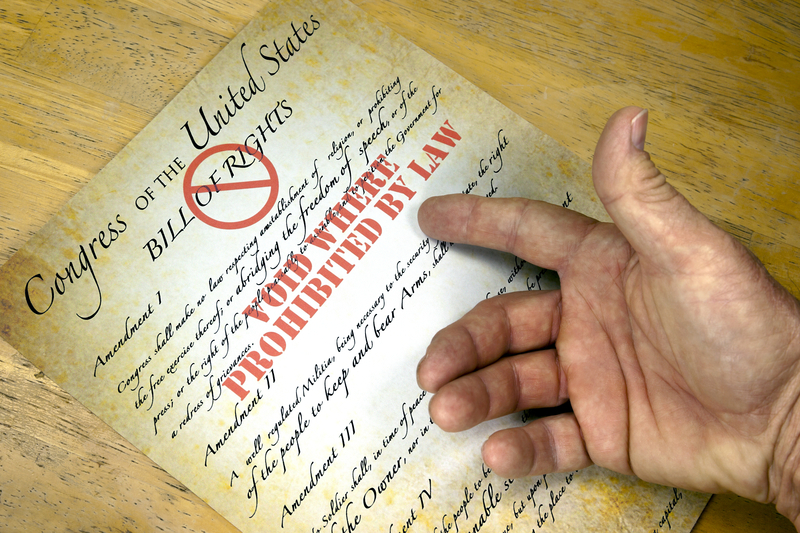 Is the Homeowner Bill of Rights negatively affecting your local real estate market? Barclays (of Libor scandal fame) seeks to inspire fear and blame their inadequacies on the Homeowner Bill of Rights. Foreclosures in California have slowed significantly since the beginning of the New Year. The Homeowner Bill of Rights (HBR) is the likely culprit, according to a closeted research report from Barclays. In addition to potential lawsuits for material violations, servicers also fear the borrower’s right to a court-ordered injunction – an example of the government at work protecting the public, but anathema to lenders. According to the HBR, a borrower, on reasonable evidence a material violation has occurred, may petition a court to halt foreclosure proceedings pending judicial review. The real teeth to the injunction have to do with the court costs. Once a borrower successfully secures an injunction, all legal costs are passed to the servicer, even if a material violation is never found. Barclays’ analysts, it is reported, believe the HBR will lead to an increase in judicial foreclosures in California since judicial foreclosures are exempt from the rules laid out in the HBR. Let us say this plainly: the Barclays report actually exists, but you must be part of the old boys’ club in order to get your hands on it. From what we’ve seen of it, you can rest assured it is nothing but a steaming slop heap of fear mongering from financial services ideologues for financial services ideologues. It is a pathetic scramble to buttress their interests at the hoped-for expense of California homeowners’ rights. Not accounting for the irrational spite of lenders, the HBR will not lead to an increase in judicial foreclosure in California. To suggest as much is just an empty threat. Judicial foreclosure is extremely rare in California since purchase-assist financing for the borrower’s personal residence is non-recourse debt. Thus, judicial foreclosure does nothing for the lender but hugely increase their costs and time for completing a foreclosure. After all, the process of a judicial foreclosure and sale will merely put the lender back in the same put option position of being forced by the defaulting homeowner to buy the home, as though they had gone to a trustee’s sale. The Barclays report is arguing lenders will judicially foreclose, despite the non-recourse nature of most home mortgage debt in California, in order to skirt the costs imposed by the HBR. This gives no thought to the huge time and money cost of judicial foreclosure, which is significant enough to keep lenders from pursuing judicial foreclosure, even on most recourse debts! Unlike trustee’s sales, a judicial action requires the court to review just what the lender is doing, even if the homeowner does not respond to the judicial action (which will most likely be the case). Will the HBR cost lenders more? Yes! That’s the idea. If their costs go up for managing proper servicing of their foreclosures, lenders and servicers will adjust their practices to bring costs down, i.e. they will make smarter, less-risky loans and more diligently process foreclosures. This is how it is supposed to work, unless lender propaganda and lobby money cause the legislature to eliminate homeowner rights. Take note that this writing is based on a third party’s article and not the original Barclays report. Our editors contacted Barclays for a first-hand copy of the report on several occasions, even speaking personally to Barclays press officers. We were never provided the report and it has not been made publically available. So much for transparency in financial services! The Homeowners Bill of Rights only benefit is to get more attorneys to work protecting whom the defaulted homeowners that don’t want to work it out. It extends the time frame of a foreclosure from 6 to 12 months minimum. The extent of additional paper work and costs only make it worse for the lender. 12 months no payments, 12 months no property taxes being paid by Joe the homeowner, 12 months no insurance paid by Joe the homeowner. Don’t forget about all the differed maintenance. Who is now the clear winner Joe the Homeowner and his/her Attorney who is the only one to be paid during the foreclosure process. If the Bill of Rights works as intended the Borrowers Attorney will be paid by the Lender. As a Realtor, I do not like any slowdown in the foreclosure process. With the current lack of inventory, I think it is time to let pending foreclosures go forward without obstacles! The homeowners Bill of Rights is allowing Homeowners to be given an opportunity to keep their home which is good for communities and the market. What I do not understand is how real estate agents think that a market full of shorts sales and destressed properties is a healthy market. If there is a shortage of homes then new ones need to be built so the supply returns. Relying on lenders stolen inventory to supply the market breeds a diseased and a sick market. The scales must be returned to a more balanced market so we can begin the healing process.